Reflection. A reflection of Faith. 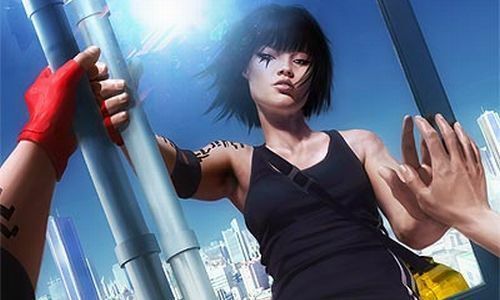 Wallpaper and background images in the Mirror's Edge club tagged: faith.